Open Every Day: Breakfast, Morning Tea, Lunch, Afternoon Tea Dinner: Tues, Wed, Thurs, Fri and Sat. Experience Ranges! Enjoy the energy of a fast paced breakfast followed by light fresh meals for lunch. At night a relaxed indulgence of wine, modern cuisine mingled with exotic flavours – Olinda. Only 40 metres from Loft In The Mill. 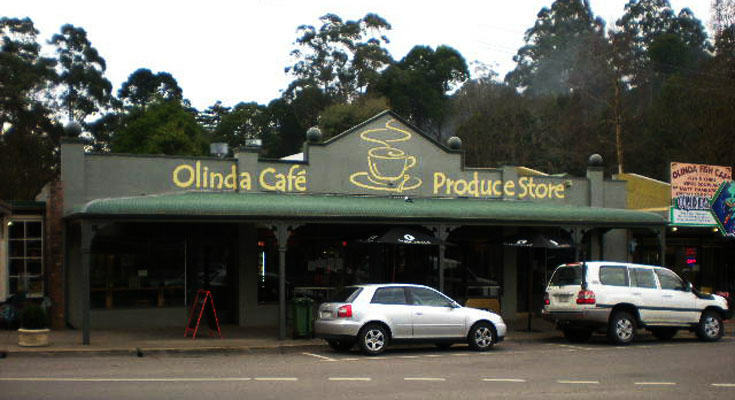 Located in the main street of the Olinda village, serving fresh produce from local region including wines and cheeses. All available for purchase in the cellar door. 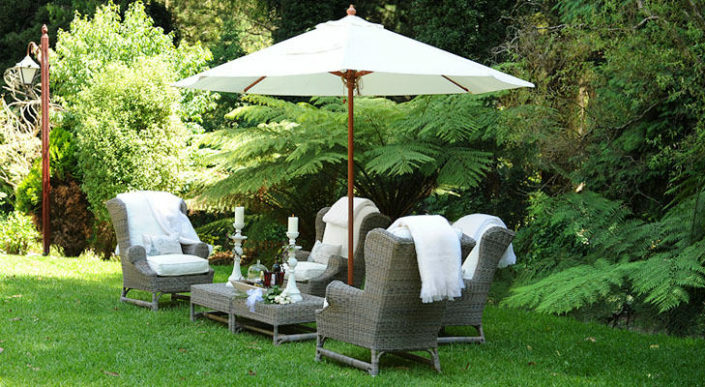 Enjoy the crackling log fire in winter and the outdoor courtyard in summer. Just 70 metres from Loft In The Mill. Open for Lunch and Dinner – Tuesday until Sunday. Located 40 metres from Loft In The Mill in the Olinda Village. The best pies in Victoria. One of Melbourne’s finest boutique wine specialists, offering sensational wines from all over Australia, with a great collection of hard to find vintage wines and boutique beers. Overlooking picturesque Cloudhill gardens, Seasons Restaurant is an inviting dining experience throughout the year. Enjoy a delicious breakfast, lunch or one of our famous cakes in the warm and friendly restaurant or sitting on the glorious terrace.